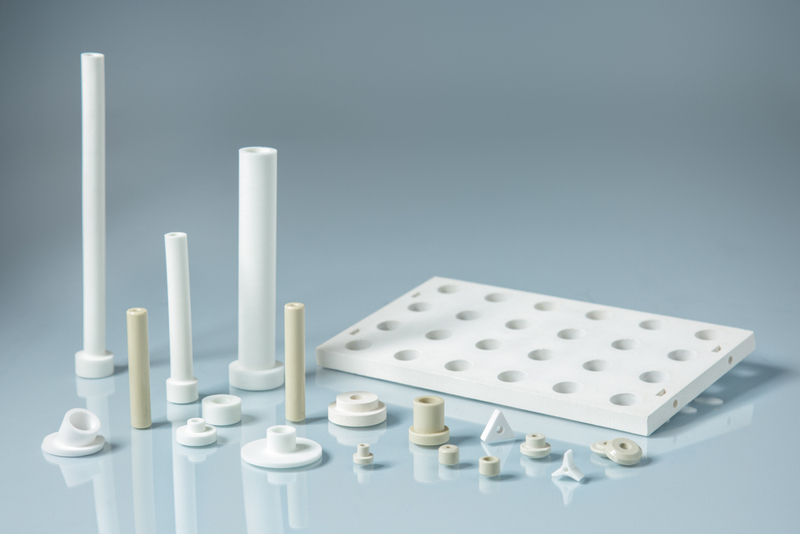 LSP Industrial Ceramics offer a wide range of advanced technical ceramic materials including sheets, tubes, square bars, rods and finished custom components. LSP Industrial Ceramics has extensive in-house grinding, turning, milling, and cutting facilities and can provide polishing, lapping, metalizing, brazing and joining upon request. We are happy to produce any quantity of items – from one-off prototypes up to large production runs, we have the facilities to meet our customers’ diverse requirements. We typically reply to quotes for custom technical ceramic parts within 48 hours (depending on the complexity) and have our materials in stock to ensure quick product turn-around. 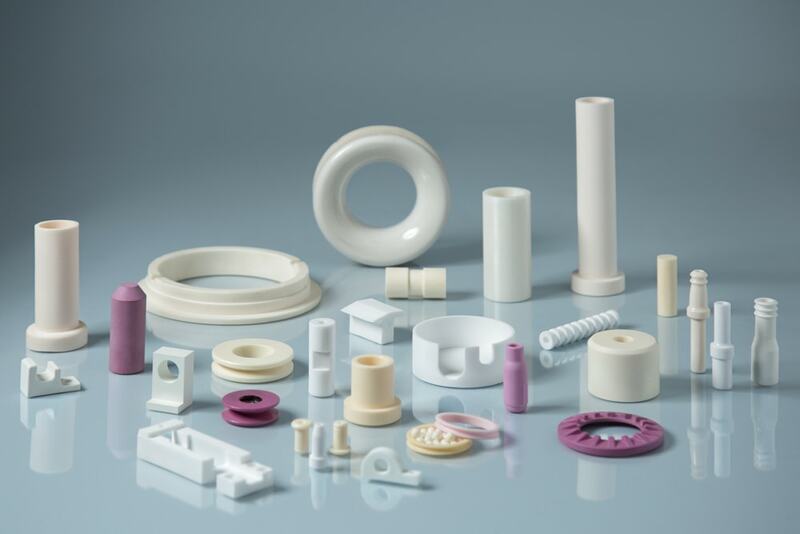 Advanced Ceramic Products use many years of experience in developing, manufacturing, and applying advanced technical ceramic materials across a variety of industries to create the best solution for our customers’ unique needs. LSP Ceramics has been in business for over 30 years. In response to the increasing volume of requests from US-based clients for us to address their varied needs in our industry. Our presence at various international trade exhibitions in both the USA and Europe has further highlighted our expertise and led to a wider global understanding of our ability to solve technical problems and provide total ceramics solutions. In both new applications and in areas where technical ceramics are already being used, LSP Ceramics has the necessary expertise and in-depth knowledge to quickly find the best way forward for any potential application from prototypes through to full-scale production of components. Once fully up and running, Advanced Ceramic Products can easily take the process one stage further by offering expert advice in the engineering of more demanding materials. 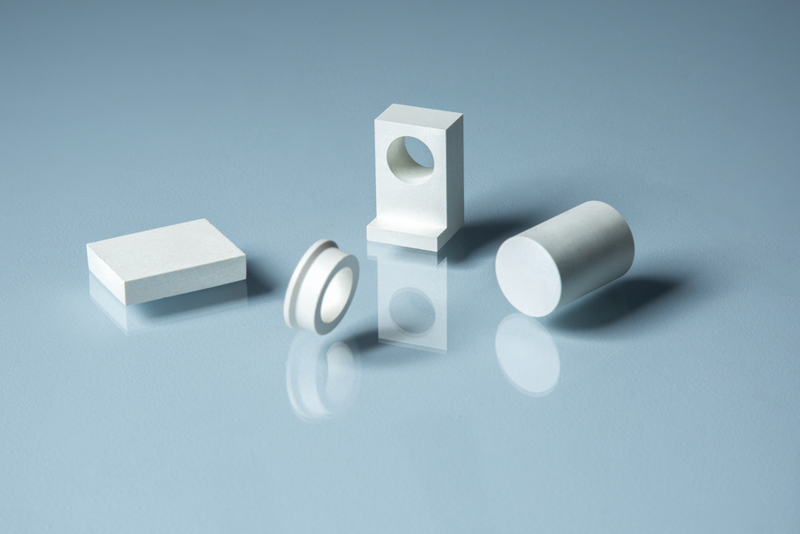 Alumina is a high-grade ceramic material that is ideal for laboratory applications especially within high-temperature working conditions that demand contamination-free results. 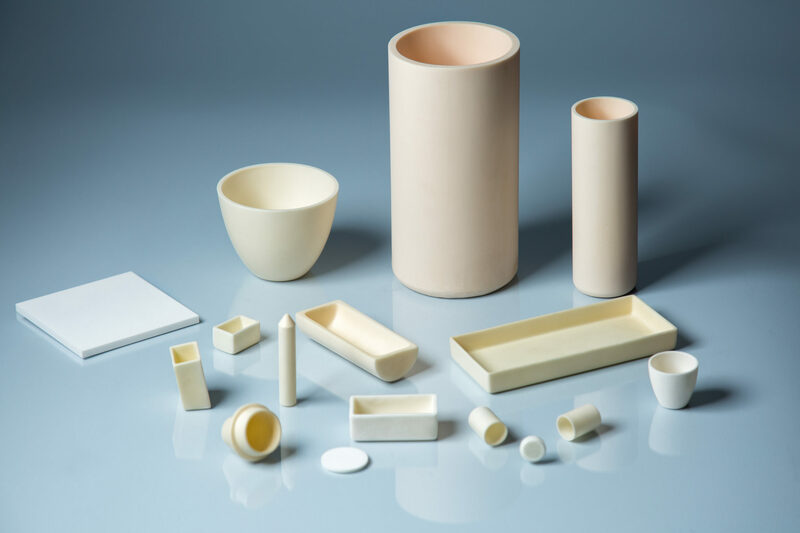 Alumina Ceramic Products are the most widely used ceramic material with near limitless manufacturing capabilities, because when the purity increases wear and corrosion resistance also increases. Our amazing team of experts is always at your services, and along with our state-of-the-art manufacturing capabilities, we can gladly assist you with any material and design solutions . 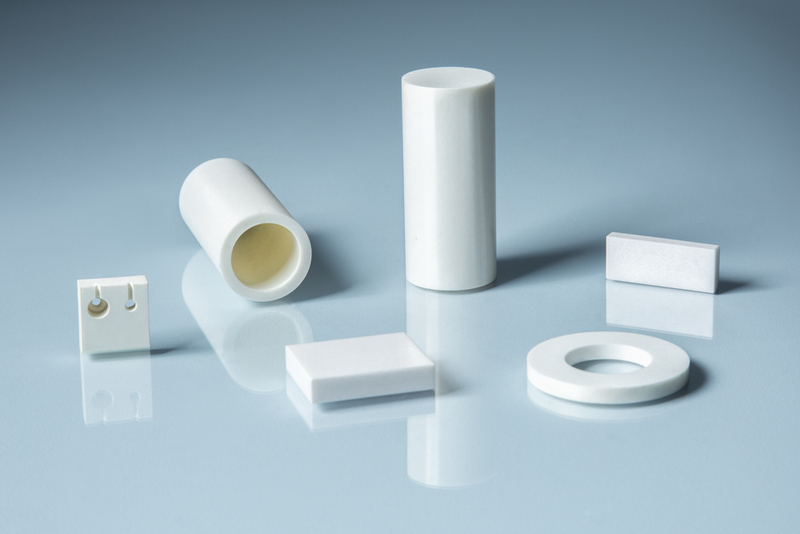 Ceramic bushings are very hard, wear and chemical resistant products which makes them ideal for a wide range of applications. 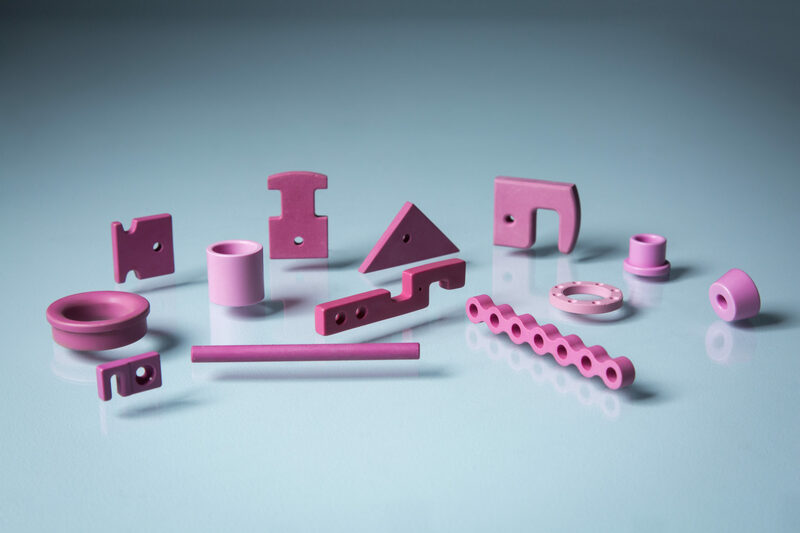 Silicon nitride has long been used in high-temperature applications, it is one of the few monolithic ceramic materials capable of surviving the severe thermal shock and thermal gradients. Compared to alumina and zicronia, steatite ceramic is relatively soft. However, its outstanding dielectric properties make it ideal for electrical insulation applications. Boron Nitride is a heat and chemical resistant compound of Boron and Nitrogen, because of its excellent thermal and chemical stability it is primarily used in high-temperature. Zirconia is an extremely tough ceramic with a hardness of >9 Mohs which makes it and excellent material for extreme wear, high temperature and harsh environment applications.